There is a possibility that the leadership of the People’s Progressive Party (PPP) will sell out Guyana even further in its efforts to ingratiate itself with the Trump Government and ExxonMobil. 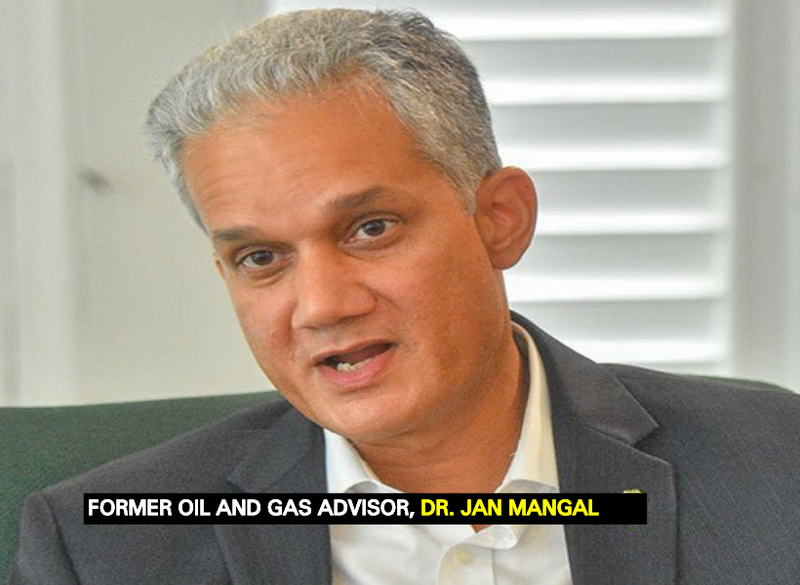 That is the view of Oil and Gas Consultant, Dr. Jan Mangal. His comment comes in wake of a story exposed by this news agency yesterday that the PPP retained the services of Trump lobbyist, Mercury Public Affairs, LLC with the “principal aim” of getting the party back in office. The PPP already paid $31.4M upfront to secure the services of the Trump lobbyist. It is also required to make a payment of US$50,000 on May 1, 2019. Research done by this news agency indicates that the Delaware based firm has a past that is stained by fines for breach of US lobbying laws. It was also implicated in Special Counsel, Robert Mueller’s investigation into the Russian involvement in the 2016 presidential election which saw Donald Trump becoming the USA President. He cautioned that it is a partnership that must be watched closely.